Superdry men's Premium Goods mid weight all over print t-shirt. 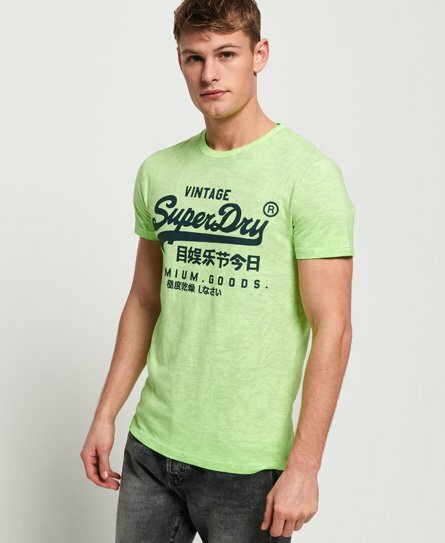 This classic style t-shirt features short sleeves, crew neckline and an all over print design on the inside. Finished with a textured Superdry logo on the chest and a number graphic on one sleeve.